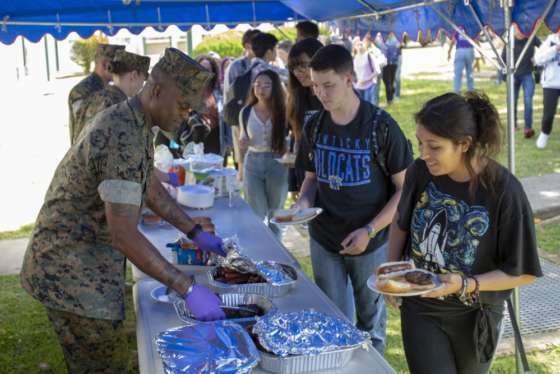 The General Services Administration has updated the cybersecurity services offerings available to agencies using its IT Schedule 70 program. The highly adaptable cybersecurity services, or HACS, deal exists as what GSA calls a special item number. 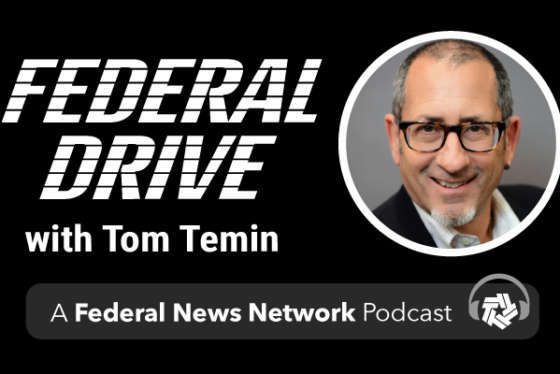 Larry Hale, the director of the IT security subcategory in the Office of IT Category Management, joined Federal Drive with Tom Temin to discuss what’s new and what it will do for the industry.